Get to know more about the happiest city in America – Charlottesville VA! Charlottesville is an independent city in the Commonwealth of Virginia. It is the county seat of Albemarle County and has eighteen distinctive neighborhoods. Charlottesville has a steadily growing population of approximately 150,000. It is well-known for being the home of two Presidents, Thomas Jefferson and James Monroe! Charlottesville was formed in 1762 by an Act of the Assembly of Albemarle County. Thomas Walker was named as its first trustee. It has a total area of 10.3 square miles, which is all land. Attractions and culture like no other in Charlottesville VA! Despite its small size, Charlottesville has a large series of attractions and venues. Residents and visitors come to the area for wine and beer tours, ballooning, and hiking. World-class entertainment is also available at one of the area’s four largest venues. The nearby Shenandoah National Park offers recreational activities and beautiful scenery. This is the perfect place to go when you want to do some hiking in the rolling mountains! Other attractions you’ll enjoy are the Skyline Drive and Blue Ridge Parkway. These are scenic drives that run the length of the park, alternately winding through thick forest and emerging upon sweeping scenic overlooks. For more entertainment, the Downtown Mall, which is one of the longest outdoor pedestrian malls in the nation, is available. You’ll definitely enjoy the stores, restaurants, and civic attractions there! Charlottesville also hosts the annual Virginia Film Festival in October, the Charlottesville Festival of the Photograph in June, and the Virginia Festival of the Book in March. These are just a few of the events that you will look forward to! One thing’s for certain, living in Charlottesville is definitely living in happiness! Charlottesville VA provides an array of home options for you to choose from! Not only does Charlottesville VA has fantastic amenities to enjoy, it also has homes for sale that are definite eye catchers! Whether you are looking for single family homes or condos, you’re sure to find beautiful ones in Charlottesville! Single family home prices start at $100,000. 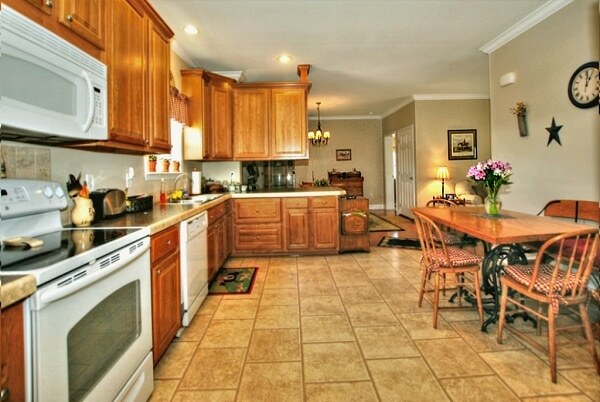 There are also high-end homes for sale in Charlottesville VA, if you’re looking to own one. Condo prices in Charlottesville VA start at $80,000. Some are for sale for as high as $1,000,000. 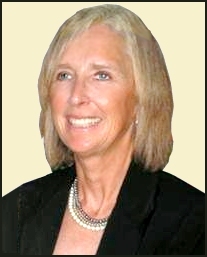 If you want to get more information about Charlottesville VA homes, you can talk to me, Pam Dent. Learn more about how I can help you on my website www.JumpIntoGreenerPastures.com/about. 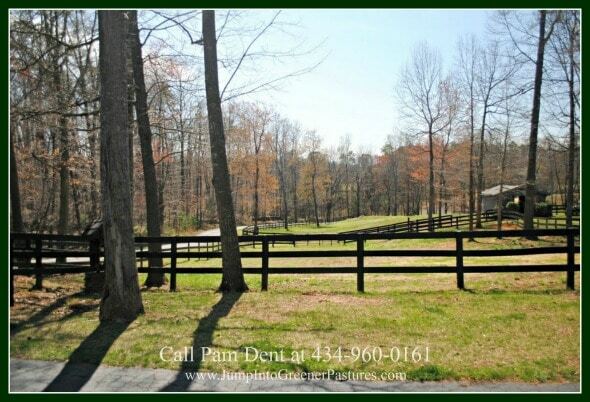 Currently, there are 50 horse farms for sale in Charlottesville VA. The price of the horse farms ranges from $325,000 to $15,800,000. The living space ranges from 930 square feet to 10,350 square feet. 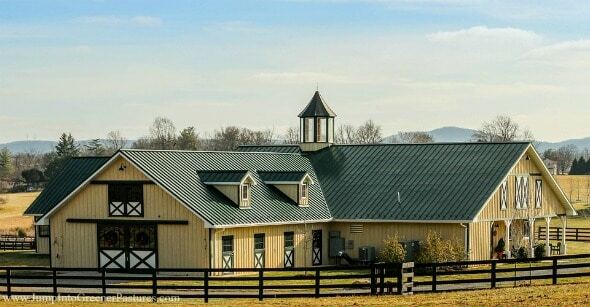 There have been 7 horse farms sold since February 2017 in Charlottesville VA. Median listing prices of these properties is $400,000. The average days of these horse farms on the market were 75 days. 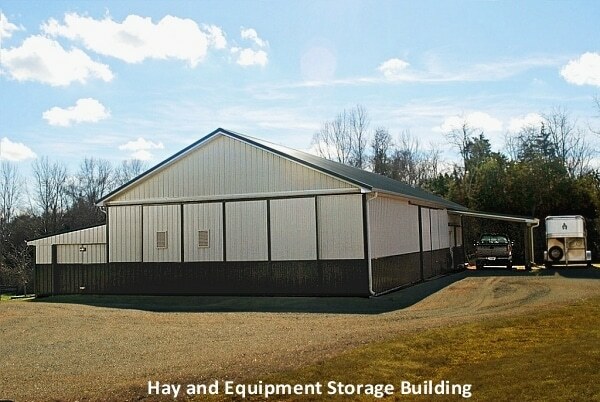 Looking for some tips in purchasing your newest horse farm? Check out my buyer’s checklist! Call me, Pam Dent, today at 434-960-0161. I can assure you the best in quality service. 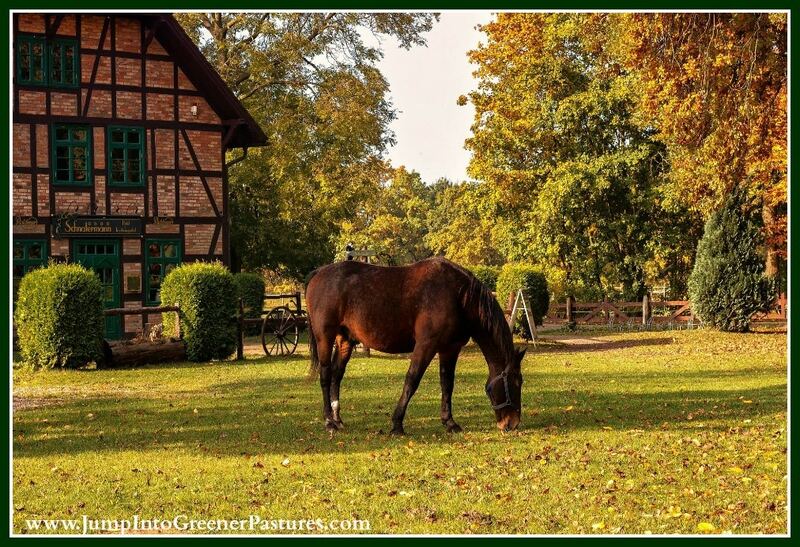 I have professional and expert knowledge about Charlottesville real estate, the local housing market, horse farms and golf communities that will guide you through to a successful closing in your Charlottesville Horse Farm.